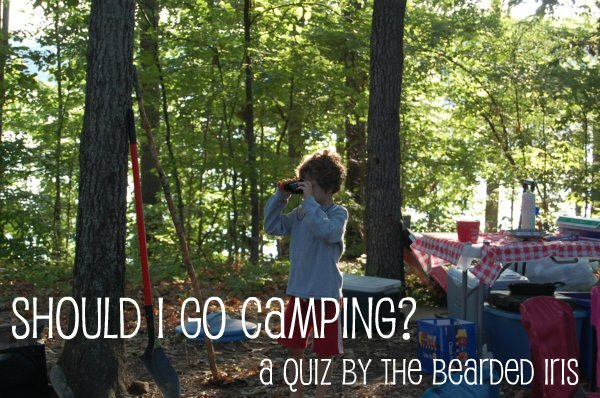 Quiz: Should I go camping? July 10, 2012 / The Bearded Iris / Comments Off on Quiz: Should I go camping? Ahhh summer. What to do, what…to…do. Is camping on your list? Should you go camping? With kids? With other people’s kids? Take my handy quiz In The Powder Room to find out the answer. 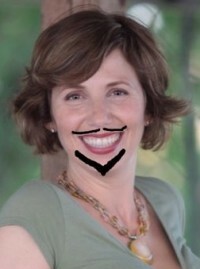 You might just be surprised, and/or so will your team of psychiatric professionals when they discover you are missing.